The staff of The Blau Company, Ltd. is uniquely qualified to serve as your tax representative in audit and collection proceedings before the Internal Revenue Service, Arizona Department of Revenue, and Department of Economic Security. Our Enrolled Agents receive specific annual education on tax representation topics. Owner Aaron Blau, EA, CPA is a fellow of the prestigious National Tax Practice Institute, demonstrating a higher level of knowledge and a commitment to excellence in the field. Have you received an IRS notice CP2000? A correspondence or field audit notice? Our firm can assist you by standing between you and the government. Allow us to work with your Revenue Agent and ensure your rights are being respected. Certified Public Accountants (CPAs) and Enrolled Agents (EAs) have all the rights and responsibilities of attorneys in an audit. Allow us to make our immediate credibility work for you! Unfiled returns are a burden that are difficult to bear. Falling behind for just one year can trigger a domino effect that is difficult for taxpayers to reverse. This problem is much more common than you would think! Utilizing wage and income information gathered directly from the IRS, our staff can help you dig out of the hole and release your burden. Self-employed taxpayers are coached on how to gather information, and we utilize industry leading technology to compile data and organize it for preparation. Penalties are everywhere you turn … failure-to-file, failure-to-pay, underpayment of estimated tax, substantial understatement, failure-to-deposit, substantial valuation, information reporting … and that is barely a start. Penalties may be abated for a wide variety of reasons. Our staff works with you to look at the full picture and determine if a ‘reasonable cause’ exception exists or if a ‘mea culpa’ may work. Penalties are used to promote taxpayer education. The best way to find education and ‘sin no more’ is to have a licensed tax professional assist you. You may have heard the familiar ad, “settle your tax debt for pennies on the dollar!” Well, though possible, there are stringent requirements to qualify. The good thing, however, is that there are several possible outcomes to resolving or suspending harsh IRS collection actions. You can notify the IRS that you will pay your full tax due within 180 days if they will hold any ‘enforced’ collection activities, such as liens or levies. 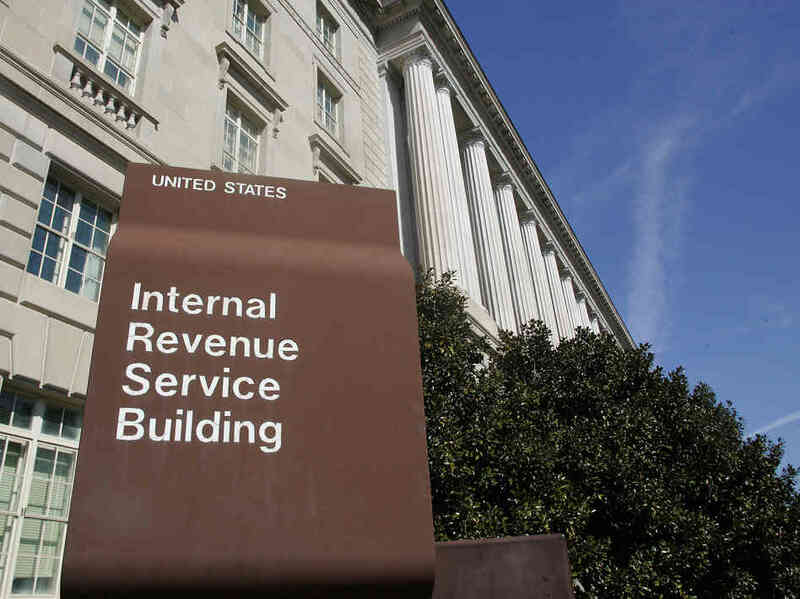 The IRS may still send notices, but no harsh actions are taken. Interest and penalties continue to accrue. Under the IRS ‘Fresh Start’ program, taxpayers are eligible to pay tax over a period as long as 72 months. A user fee applies, and you cannot owe taxes in the future without having to reinstate the plan. An installment agreement is the most likely solution for paying your balance due. Interest and penalties continue to accrue. Taxpayers requesting a ‘direct debit’ installment agreement are able to take advantage of a decreased penalty rate. Taxpayers under financial hardships (loss of job, decrease in pay, foreclosure threat, etc.) may be eligible to request to be placed in a special ‘Not Collectable’ status. Interest and penalties continue to accrue, but no ‘enforced’ collection activities like levies and liens take place. Taxpayers often have to prove the financial hardship by providing documentation such as bank statements, pay stubs, utility bills, and other receipts. Taxpayers in limited circumstances may be eligible for an Offer-In-Compromise. Taxpayers may be able to settle their debt for substantially less for the following reasons: Doubt-as-to-Liability, Doubt-as-to-Collectability, and effective tax administration. Financial data is used in a special formula to calculate a minimum offer amount. Please be aware that national firms that purport to ‘settle your debt for pennies on the dollar’ are mostly referral services to firms just like ours. These national ads are expensive and you can be sure that a high percentage of your overstated fee is going to pay for the advertisement. We charge a fair, uninflated fee, and we will not submit an offer that we do not think will be accepted.